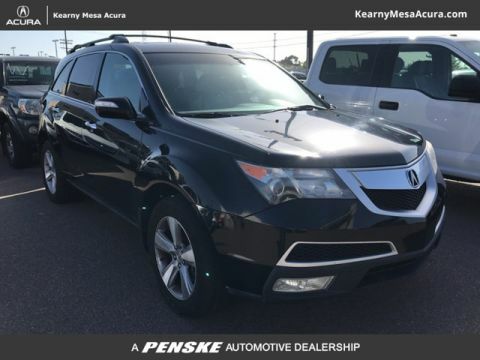 Buying an Acura SUV used means you get a luxury vehicle at a more affordable price than if buying new. 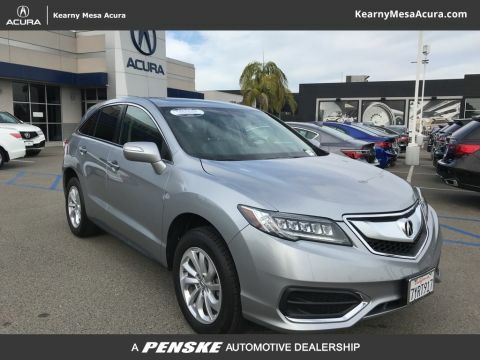 In a used SUV such as the MDX or RDX, you can find features from a navigation system to leather seating. 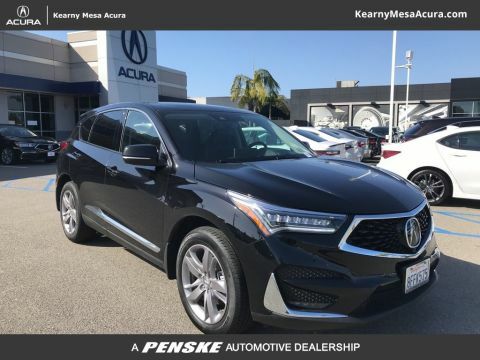 Learn more about these models and browse our inventory to find the right used Acura SUV for you and your budget. 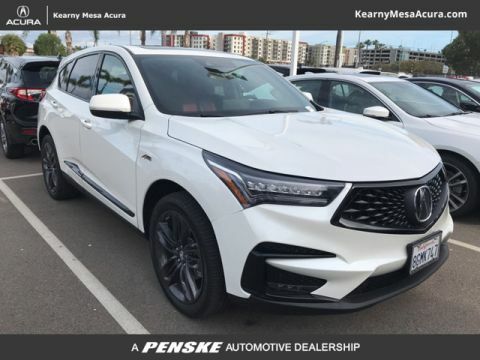 Whether you want to apply for financing online or visit us in person, we’re ready to help you into the Acura SUV you need. 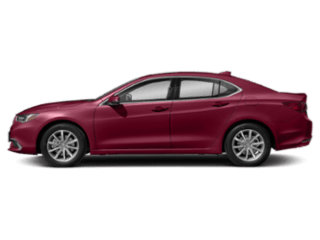 A-Spec® – This package adds to the interior and exterior with Dark chromes Jewel Eye® LED headlights, 20-inch wheels, Alcantara®-trimmed luxury seating, heated and ventilated front seating, and more. 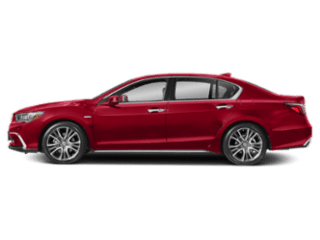 Advance Package – Included is the Active Damper System, LED fog lights, automatic dimming side mirrors, heated second-row captain’s chairs, Perforated Milano leather seating with contrast stitching, natural wood accents, and a second-row center console with sliding tray. 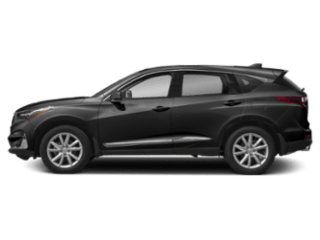 Technology Package – Not only can you get interior and exterior design modifications, but you gain more advanced technology including rain-sensing windshield wipers, blind spot information system, rear cross traffic monitor, ELS Studio® Premium Audio with 10 speakers, and more. 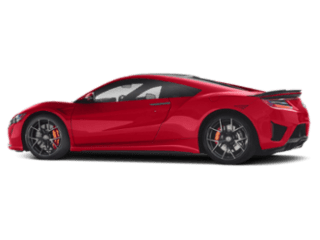 Entertainment Package – When combined with the Technology Package, your Acura can have a 9-inch full VGA screen, an 11th speaker, and removable calling-mounted remote control. 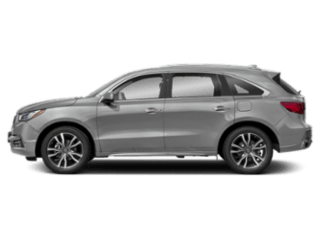 If you’re having trouble deciding on the RDX or MDX, you can compare them with us! 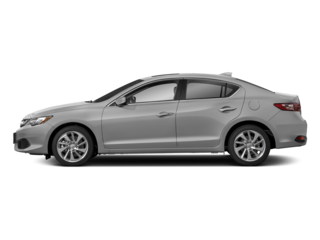 Also, compare the RDX to the BMW X3 or if you”d rather experience them in person, visit our dealership. 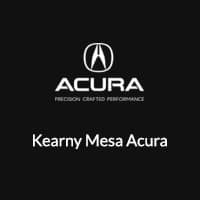 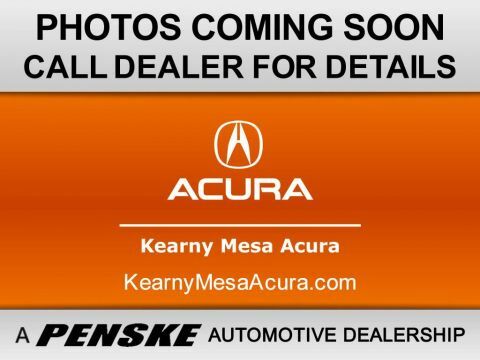 Find your used Acura SUV for sale at Kearny Mesa Acura and contact us with any questions.